Switchmate, in rocker or toggle styles, can make life easier for seniors or anyone with limited mobility. Switchmate is described by its makers as a way to automate lighting controls at home and make life easier for seniors and anyone else with mobility issues or declining eyesight. Customers can still use their manual on-off when that’s more convenient. 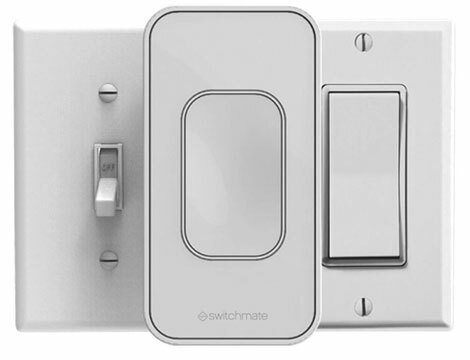 Priced at $39.99, Switchmate is sold at or through Amazon.com, Bed Bath & Beyond, HSN, Fry’s Electronics, and Target. By late-October, it will be available in over 10,000 retail storefronts in the U.S. and Canada, according to company officials. Log in | 49 queries. 1.314 seconds.